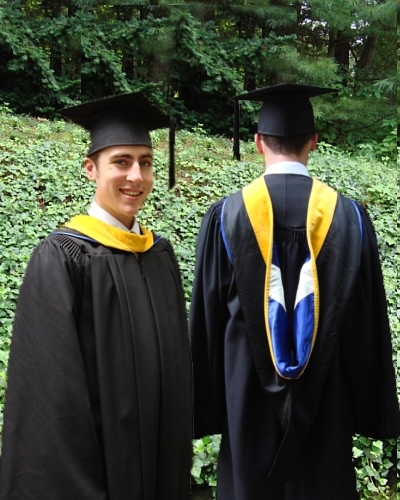 The most visible part of any Commencement is the traditional cap and gown. 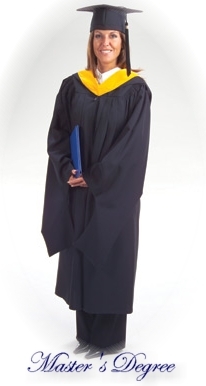 University Cap & Gown, one of the icons of the industry, offers outfits in the highest quality fabrics available for rental and souvenir-style outfits today. 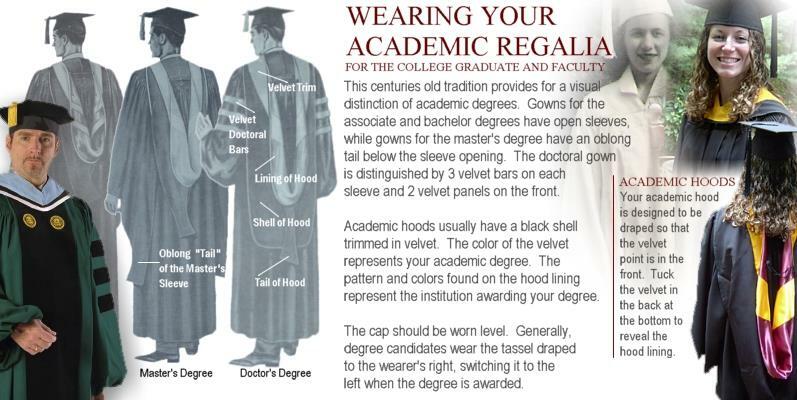 That feature, coupled with our reputation for providing the best constructed caps and gowns in the industry will put your college and graduates at the top. 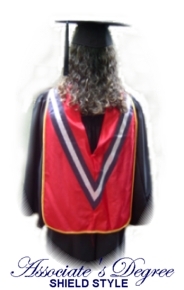 Souvenir outfits, designed to be kept by your graduates, are available in 3 durable fabrics and a wide selection of colors. M2000: 100% polyester fabric featuring a moderate shine. It's lightweight, wrinkle and fire resistant and offers deep color. FOR SOUVENIR OUTFITS KEPT BY THE GRADUATES. *ANTIQUE GOLD, OLD GOLD, ORANGE and BROWN ARE SPECIAL ORDER COLORS. 8 WEEKS ARE REQUIRED PRIOR TO YOUR NEED BY DATE. Freedom Cloth: 100% polyester fabric featuring a rich, matte finish. It's lightweight, wrinkle and fire resistant and drapes well. : A soft fabric made from recycled plastic bottles. Medium in weight with a moderate shine. 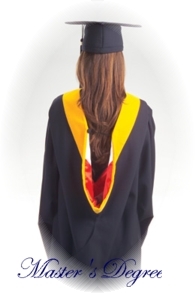 Make the gowns worn by your graduating students unique for your college or university. 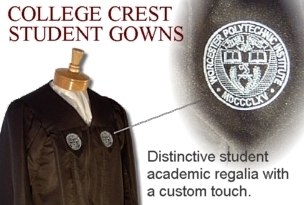 Our custom crested gowns feature your official seal embroidered or screened on special tabs added to the gown's front panels. 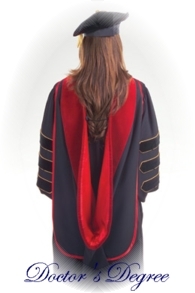 Whether you are celebrating a special anniversary or starting a new tradition, this new design for student academic regalia will add distinction to your ceremony. 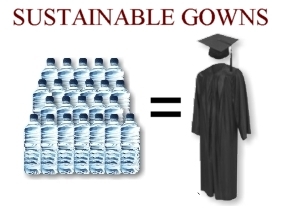 Each cap and gown sewn from recycled bottle fabric prevents 23 to 27 plastic bottles from being dumped into a landfill. Multiply that by the number of students in your graduating class. That's your contribution to today's ecological movement and tomorrow's clean Earth. 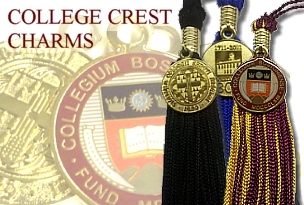 Whether they're a part of the official regalia worn by the students or sold as a souvenir in your store or during the grad fair, our tassels with your college's crest are rapidly becoming more and more popular with each graduating class. Deep detailing with accents using cloisonné or antiquing make this specialty item a treasured memento. 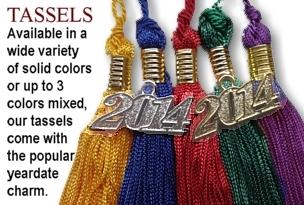 Some colleges and universities require black tassels while others specify degree color. 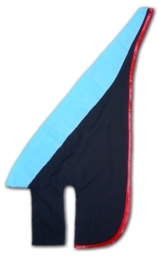 Tassels mixed with the institution's official colors are another option. No matter which tradition is practiced by your college, we are ready to get you the proper tassels in the correct colors. We offer our customers an almost limitless selection of color combinations from our very wide array of colors and shades. Complete with a cord for attaching the tassel to the mortarboard cap, our tassels also feature a distinctively detailed metal yeardate charm. 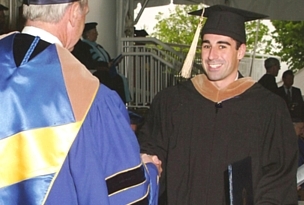 Commencement officers at colleges and universities of all sizes appreciate the knowledge of our very experienced staff regarding academic protocol. Purchasing agents value our ability to help them keep costs under control and under budget. University and college presidents and trustees embrace our ideas to help them promote the professional image of their institution. Students like the better fit of our outfits. And the parents...well, they're just appreciative of our commitment to helping strengthen our economy by keeping manufacturing of our outfits in the United States. 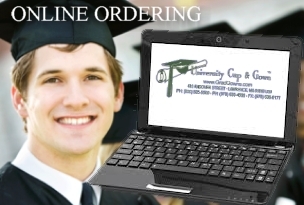 We're ready to help you deliver a memorable Commencement with caps, gowns and accessories branded specifically for your college or university. To learn more, contact us. 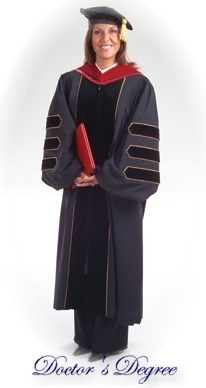 We are known industry-wide for providing gowns that offer a comfortable fit for students of all sizes. 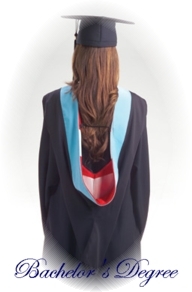 Our gowns are purposely manufactured using ample fabric so that your students will look their best during all phases of the Commencement ceremony. 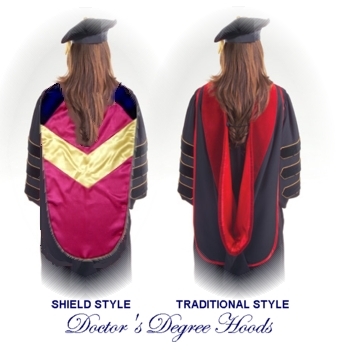 Like our gowns, our academic hoods meet the design requirements set by the American Council on Education. 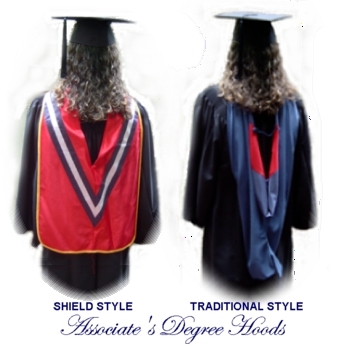 Whether you select rental or souvenir outfits for your students you can be assured that your graduates will be outfitted in the finest academic regalia available. There's no more chasing down elusive college students with our convenient online ordering system. Once it's set up all you need to do is provide them with the link and submitting their sizing information becomes their responsibilty. To learn more about setting up the system specific for your college, click here.